Need reliable IT for your business without the support hassles? 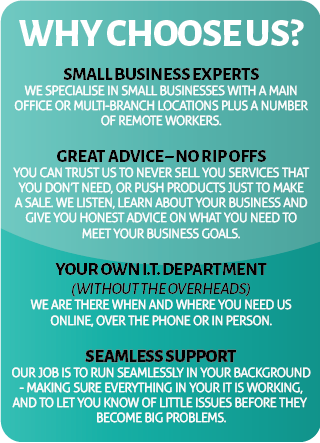 Hatfield Integrated Technologies provide tailored IT support and managed IT services for small to medium businesses. Need a network installed? Time to upgrade your server? Want to increase your network security? 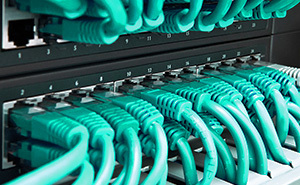 Your server is one of the most critical pieces of IT infrastructure in your business. It needs to be fast, secure, reliable and robust as your business relies on the information it contains and runs. We can install, configure, monitor and troubleshoot your IT communications network and server including Wi-Fi networks and customer Wi-Fi that is separate to your main systems. 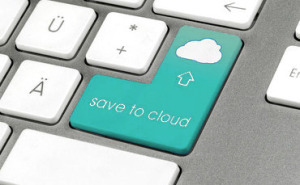 Looking at moving to the cloud for greater flexibility and features? We can advise on the best cloud computing options and help you smoothly transition to a cloud environment. Email is the lifeblood of every business. We can help you with email solutions that allow your team to remain connected while minimising intrusions by hackers and spammers. Have team members on the road or located away from the main office? Have portable devices that need access to the system? We can configure your network for fast, secure, remote access so your team can collaborate and access all information wherever they are located. While people often think about the impact floods, storms and fires can have on business IT infrastructure, the more common impacts are things such as thefts, equipment breakdowns and hackers. Are you prepared in an emergency? Our business continuity services get your IT back again fast! We offer reliable automatic remote data backup and restoration, secure offsite data backup solutions and a range disaster recovery packages. The online world has a very dark side to it. Businesses need maximum levels of internet, network and email security to reduce the risks to their business. 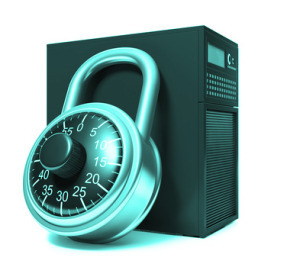 We provide IT security solutions from just a few dollars per month. Our combination of protective tools protect every entry point to your network – from your server firewall through to spam filtering before any emails even hit your server, right through to individual computers and smartphones. And if the worst happens, we can help restore your company data and systems and remove viruses, worms, malware and Trojans from your system. 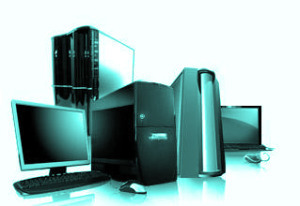 Need new computers, printers, scanners or servers? Want to upgrade your software? Talk with us about the supply and configuration of the right software, or installing new computers or printers to deliver your business goals. Computers and networks need continual maintenance and attention for effective performance. We can monitor your system, update and apply patches to all software, take care of backups and restores, identify problems, install printer drivers and provide IT support assistance to your team. With our IT support you have total control over the level of IT support and the types of IT services that your business needs. With options ranging from just a few dollars per month through to full service IT support, we can tailor a package for every business and every budget. Remote IT Support – Our remote IT support monitors your IT infrastructure and your network 24/7, and alerts us to issues before they become big problems. On Call IT Support – Prefer IT support only when you need it? We offer on call support where you only pay for what you need. Fixed Price Managed IT Support – All inclusive IT support packages that includes comprehensive IT support; unlimited helpdesk support for all staff and all onsite visits – all for a simple monthly fee.